Coca Cola has brought some iconic songs, matching and appointed to the brand on a worldwide scale. In Portugal, Coca Cola decided to remix one of those songs, the famous track 'First Live First Love’, in a very special way. 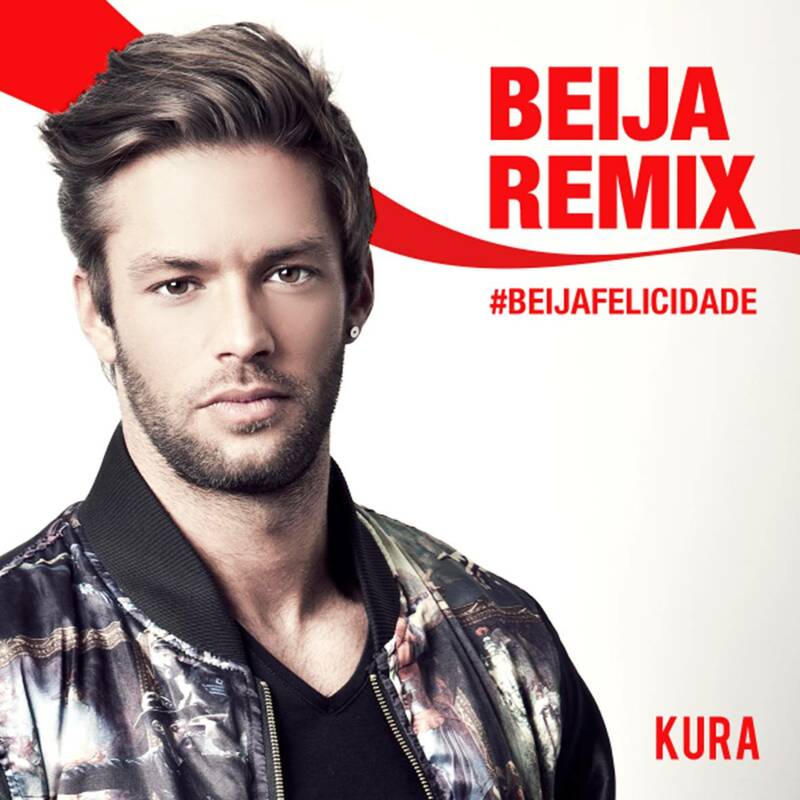 KURA, Portugals most popular DJ and a respected artist on Spinnin’ Records, was targeted to take part in this project and deliver the remix for Coca Cola. By making use of actual Coca Cola bottles, KURA was enabled to make a very special dance version, taking part of the Coca Cola partnership in Portugal through social media, video adds and an interview with KURA.